Take a Mercedes-AMG® model vehicle for a test drive to feel its spirited nature in person at Mercedes-Benz of Fairfield! Take luxury performance to the next level by financing a Mercedes-AMG® vehicle right now at Mercedes-Benz of Fairfield. 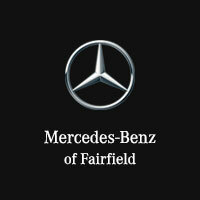 You can also find out more about the latest from Mercedes-Benz by following our blog or contacting our team! 0 comment(s) so far on What is Mercedes-AMG®?